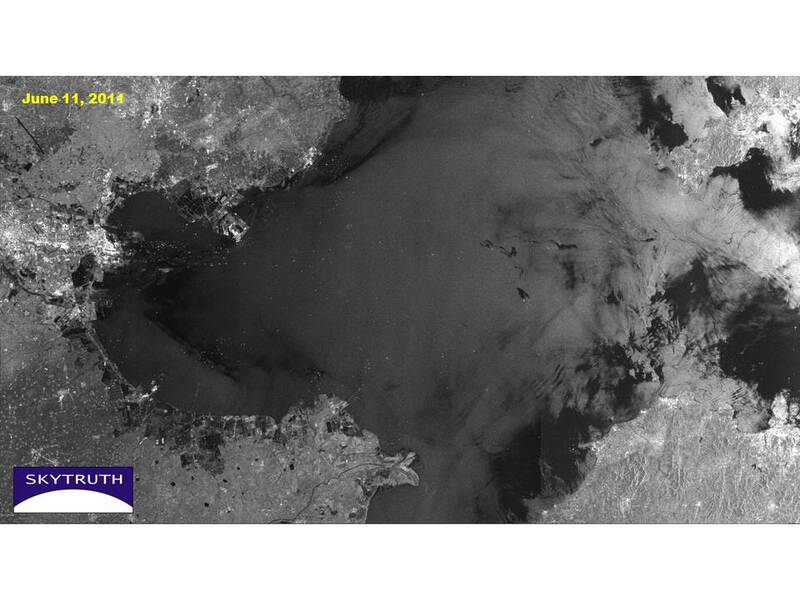 We just got a satellite radar image of Bohai Bay taken June 11, 2011. It shows what appear to be oil slicks emanating from two platforms in the vicinity of the Penglai 19-3 offshore oil field operated by ConocoPhillips. This fits the story so far, that apparently unrelated spills with different causes occurred at two of the new platforms there. 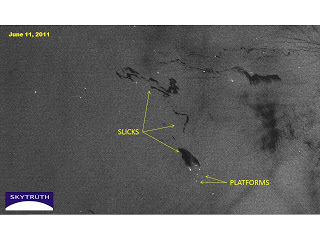 Radar is a powerful tool for detecting oil pollution at sea; it’s very sensitive to the “roughness” of the ocean surface. But not every slick – a flat patch of water – is an oil slick. 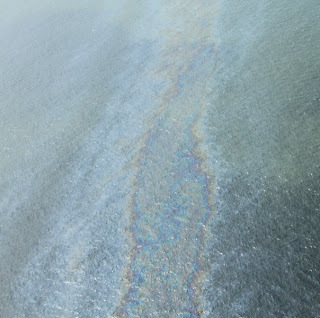 Some slicks are showing calm water caused by slack offshore wind, heavy rain, thin ice, or natural surfactants from algae, phytoplankton, even large schools of fish. 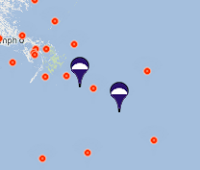 So radar image interpretation benefits from long experience. Our experience leads us to be confident in the analysis provided below. We’ll keep checking to see if there are ongoing problems in this field. 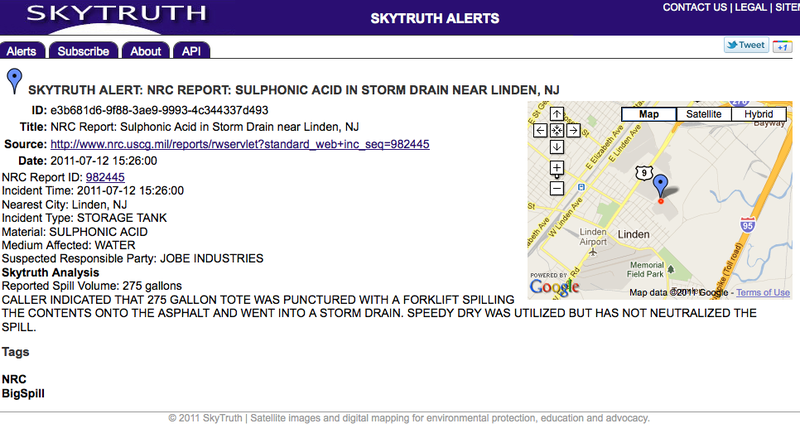 SkyTruth’s Marcellus fracking monitoring project to a big step forward with our recent (first week of July) trip into the field. Being on the ground observing the sites, the pipelines, road work and traffic that all revolve around the massive drilling industry presence in the region was an eye-opening experience. In studying the rapid development of natural gas development in Pennsylvania one has to wonder at the speed. The feeling is half one of admiration and fear. 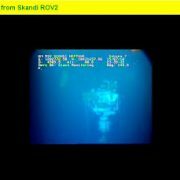 The admiration stems from the vigor, speed and manpower which the industry is putting to the extraction of natural gas. The fear is that so much is being done so quickly with so little oversight. 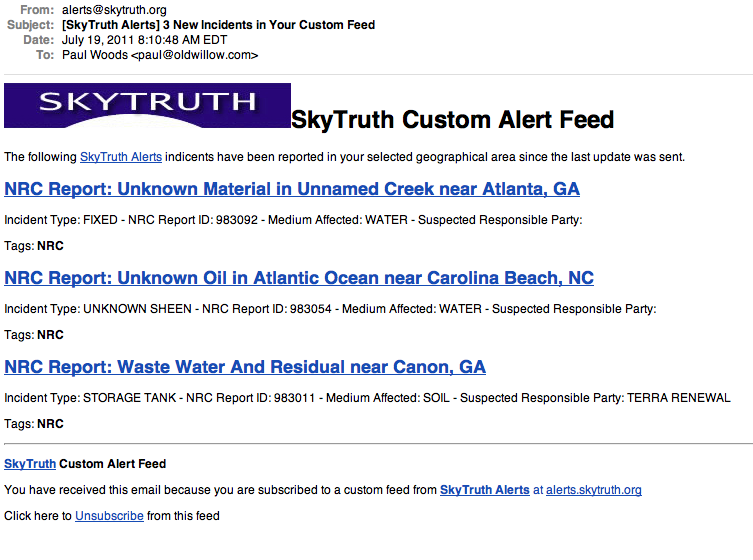 It is not easy to play catch-up, but for the agencies responsible, the DEP and EPA, catch-up will be all they can do. Once a problem is found it can be dealt with, but unless someone is out in the streams monitoring them, then identifying the true cause is not easy. With plans to head out for further field sampling in the final weekend of July, we will revisit the same sites again to measure the comprehensive water quality the Wysox and Meshoppen watersheds. We will use an approach where we are sampling throughout the watershed to establish norms for what to expect and better pinpoint any changes in vital signs, be it visual or quantitative (conductivity levels, turbidity readings). 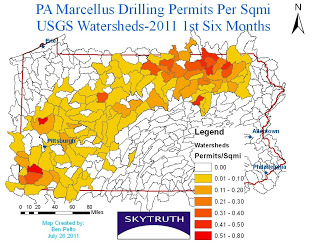 We aim to use our data in part to gain knowledge in order to accurately construct ‘load maps’ for watersheds in PA. A load map is intended to reflect the number of drill sites or permits per square mile in a watershed. In western PA the watersheds of Little Connoquenessing, and Tenmile Creek show high levels. The permits used to make the map are from the past six months. Generally once a permit is obtained drilling starts with in 3 to 6 months, so a high density of new permits means locals can expect a frenzy of fracking in the near future. 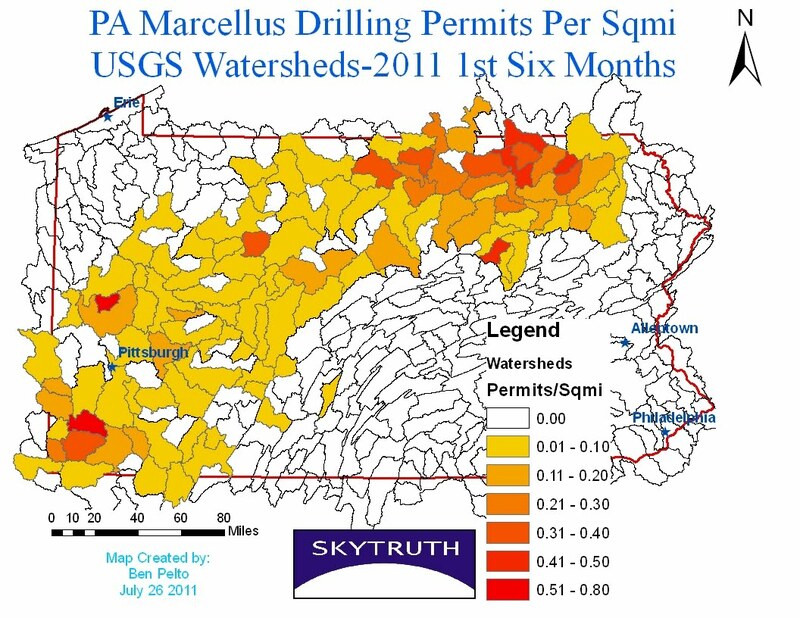 In northern PA the watersheds of Larry’s Creek, Wysox Creek and East Branch Wyalusing have high permits levels. 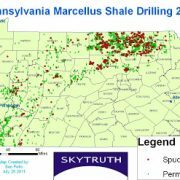 The load approach looks to be a valuable one, and according to research done by scientists of the National Academy and a University of Pennsylvania grad student, the impact of drilling seems to be tied to the density of drilling in a specific area (a watershed in our case). 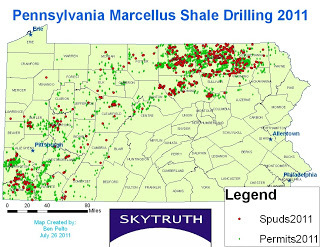 It appears that there is a ‘threshold point’ where it becomes environmentally degrading regardless to the care of the drilling companies.In the watersheds in which we visited, it seemed that individual drill pads looked fine, if not a scar on the land, but once we were in the air (courtesy of LightHawk) the sheer amount of activity was gut-wrenching. Ongoing Leak at Platform 23051 Site – Anybody Home? 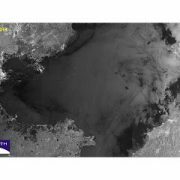 Ocean Saratoga has moved to Green Canyon Block 50 for a short-term well with Nexen Petroleum U.S.A., Inc. on a sublet from Taylor Energy Company, LLC. The work will last for around 20 days, which will conclude Taylor’s contract time on the rig. 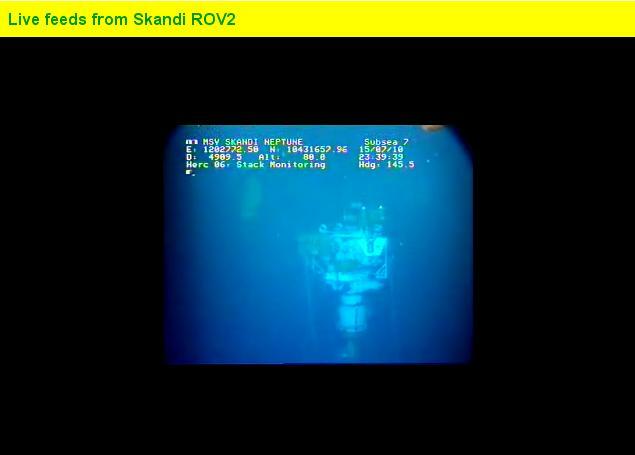 Upon completion of the work, the rig will go into shore for its five-year survey, which will take 45 days. 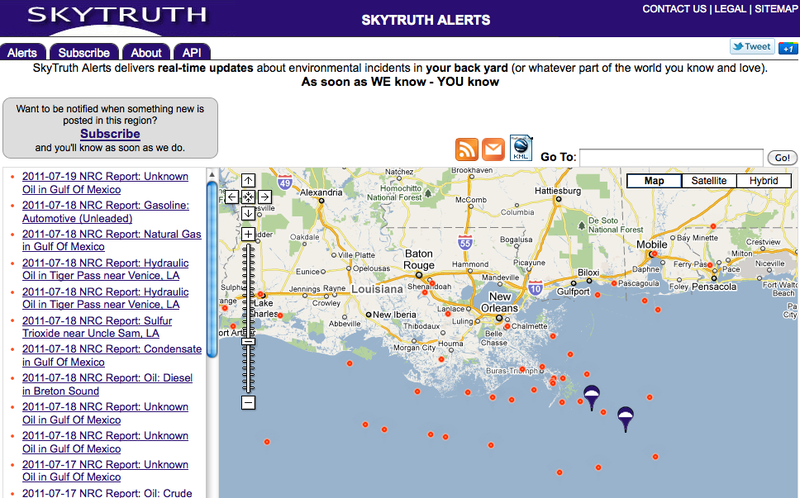 That raises another question: is anyone being fined for this years-long, continual pollution of the Gulf of Mexico? Federal authorities claim the wells are leaking at an average rate of about 14 gallons per day (although satellite evidence suggests a much greater leak rate). 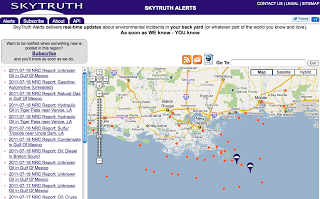 Hurricane Ivan made landfall on September 16, 2004, so it’s been at least 2,496 days that this leak has existed. At 14 gallons per day that’s 35,000 gallons (832 barrels) of oil into the Gulf; if the basic $1,100 per barrel fine was assessed under the Clean Water Act, Taylor Energy would now be liable for a fine of almost $1 million. But if they’re not facing any fines, there’s no incentive for them to expedite the plugging operation and stop this leak – especially if they can sublet the rig out to another company for what we suspect is a lucrative drilling job. 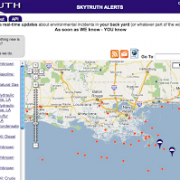 A recent study concluded less than 1% of the spills into Gulf waters off Louisiana resulted in any fine, and the fines that are assessed are ridiculously small compared to the profits realized from offshore oil and gas production. Why is weak and inconsistent enforcement such a big deal? Because it sets up what economists like to call a “moral hazard,” encouraging companies to engage in risky behavior that they otherwise might think twice about. And that burgeoning culture of sloppiness, if left unchecked by consistent and vigorous monitoring and enforcement, will inevitably lead to the next catastrophic oil spill. 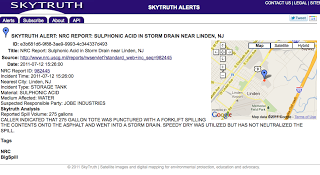 https://skytruth.org/wp-content/uploads/2011/07/20110701-5541-saratogaslick5.jpg 318 320 John Amos /wp-content/uploads/2016/08/test_logo.png John Amos2011-07-15 15:56:002019-02-25 11:27:55Ongoing Leak at Platform 23051 Site - Anybody Home?